Yes, I Want the Goodies! 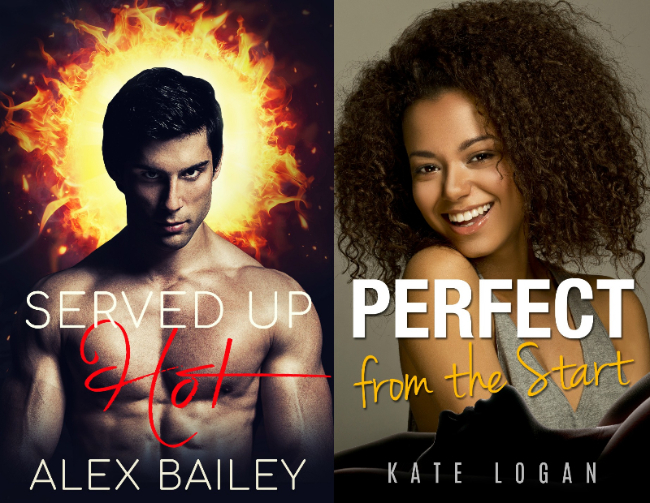 You'll also get notices about giveaways and free promotions, plus invitations to join my Street Teams and be the first to read and review new titles, all delivered directly to your inbox. Please watch for a link in your email to confirm your subscription. Once you've confirmed your email address, you'll get a welcome email from me, Sasha O'Hara, and One Love Romance.